Language services play a role in every stage of caring for LEP patients, and discharge is no exception. 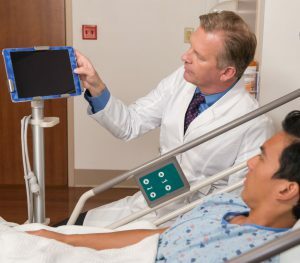 Hospitals focused on improving discharge for LEP patients may boost outcomes and satisfaction scores and lower readmissions rates. The Re-Engineering Discharge (RED) Toolkit aims to help. Developed at Boston University Medical Center in partnership with the Agency for Healthcare Research and Quality (AHRQ), RED provides seven tools “that the hospital undertakes during and after the hospital stay to ensure a smooth and effective transition at discharge.” Tool 4 in the RED kit, How to Deliver the Re-Engineered Discharge to Diverse Populations, focuses exclusively on how providers should incorporate a patient’s language and culture into the “improving discharge” process. CyraCom previously interviewed Cindy Brach, AHRQ’s Senior Health Policy Researcher, about the value of the RED Toolkit, the benefits of improving discharge, and, specifically, why a tool for diverse populations was necessary. Q: Why do hospitals need to look at the discharge process in new ways? CB: While CMS payment changes have been the impetus for a lot of interest in this area, hospitals want to do well by their patients. The focus on readmissions has hospitals thinking about how we prepare our patients to go home and what happens after they walk out the door. Q: Why should hospitals look specifically at the RED Toolkit? CB: The RED team realized that the discharge process needed a fundamental overhaul to better prepare patients for success after leaving the hospital. The RED approach confirms understanding at every step of the discharge process to expose areas where communication may break down. This occurs throughout the patient’s stay and not just as they are trying to get out the door. CB: We knew hospitals were dealing with LEP patients, and we needed the Toolkit to address this. We struggled deciding whether diversity should be addressed separately or integrated into the other tools. We concluded that we needed both. So you’ll see the importance of addressing language and cultural differences noted throughout the toolkit, with references back to Tool 4. 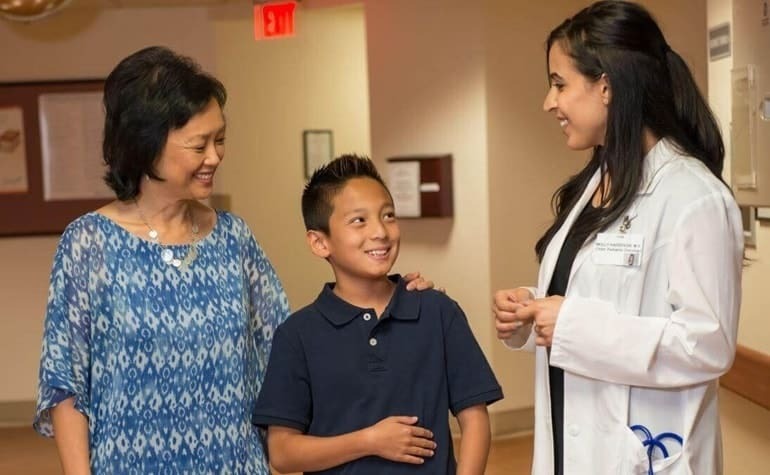 I think the biggest breakthrough related to serving patients with limited-English proficiency is adding the component: Ascertain need for and obtain language assistance. Now, when hospital staff want to follow the RED process, they see this language assistance piece right at the top. It’s essential. Q: Do you see the Toolkit as a means to introduce more staff to cross-cultural communication essentials? CB: Interventions are going to miss the mark unless they address diverse populations. So we have an opportunity to expose a new set of individuals to the fundamentals of cultural and linguistic competency. When they use the RED Toolkit, they can realize ‘Oh yeah, when I’m doing this, we may not understand each other unless I’m following these essential steps.’ It’s a good start in the right direction.